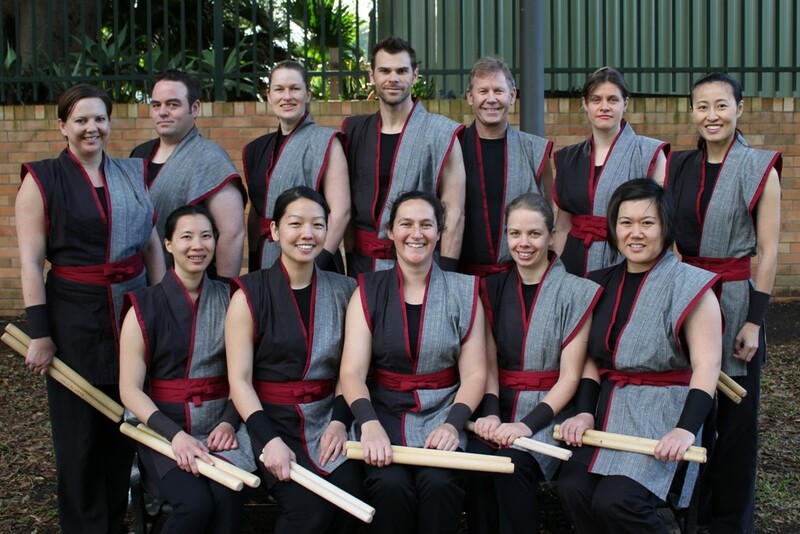 A team of 12 Sydneysiders – including The Veterinarian editor Luke Martin – have beaten nine competing finalists to earn first place at a Japanese drumming contest in Tokyo, Japan. 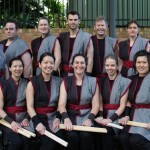 The team, a group of students of Sydney professional taiko performers TaikOz, appeared under the name Taiko no Wa at the 10th Tokyo International Taiko Contest in the group performance section. The contest took place in late August at Tokyo’s Aoyama Theatre. Two pieces, Yamanari by Kimihiko Matsumura and Namaru by Ian Cleworth were performed as part of Taiko no Wa’s entry, which was well received by the audience, including several travelling supporters. The group was the first Australian team to participate in the competition.